The openers have set the world record while playing against Ireland Women. We have heard mostly about the records which are broken by Indian cricket team but this time our Indian Women Cricket team has made us proud by setting the world record. 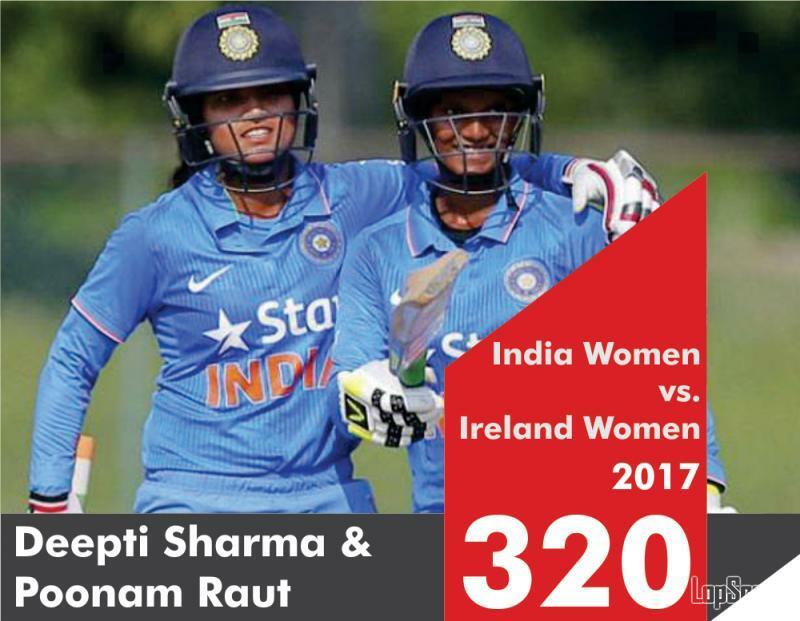 Deepti and Punam Raut scored 320 runs together. The partnership between Deepti Sharma and Poonam Raut is the largest first wicket partnership in ODI history. The record was set while playing against Ireland women on Monday in Women's Quadrangular Series. Deepti Sharma and Poonam Raut scored 188 and 109 respectively. Indian women's team posted their highest total, surpassing their previous best of 298 for two which was scored against West Indies women in 2004. The 188 knock by Deepti Sharma is now the highest individual score by an Indian women cricketer. India beats the opponent by 249 runs by bowling out Ireland for 109. Dipti also managed to grab the first wicket of Ireland innings by taking the wicket of opener Leah Paul for 13 in 17th over. 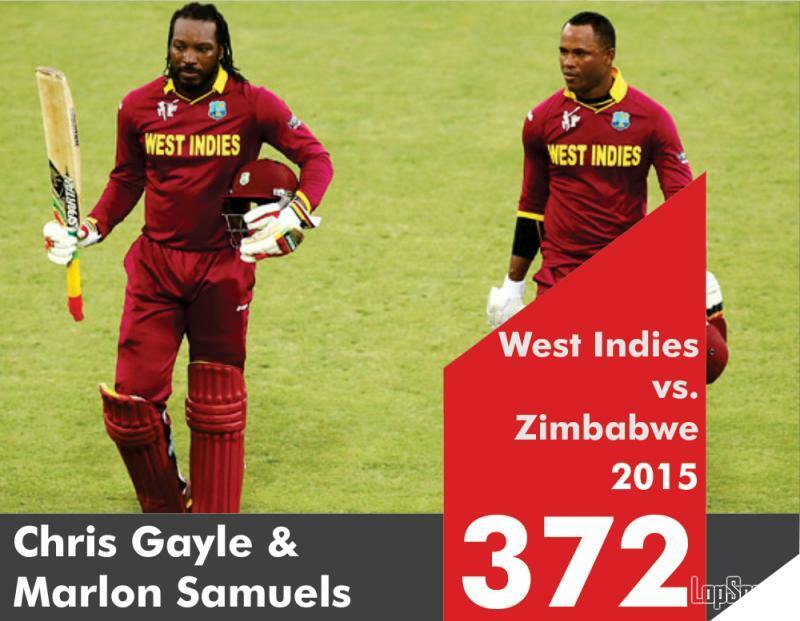 Here is the list of Highest ODI Partnership by both men and women in cricket. The latest record set by Indian women cricket team openers. We hope that this combination plays well in future as well and make India proud.